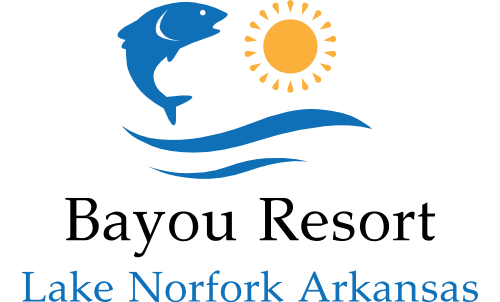 Bayou Resort understands that occasionally plans change. We make every effort avoid charging a cancellation fee. Below is our cancellation policy. If you have any questions, please call us at (870) 467-5277. Ten (10) days notice is required on all cancellations in order to receive a refund equivalent to one nights room and applicable taxes or your deposit. If we are able to rent out your reserved cabin for the days that you have cancelled and your cancellation notice was received with at least ten days advance notice, we will not charge a cancellation fee and you will be refunded your deposit. If we are not able to rent out your cabin or we did not receive ten days advance notice, then you will be charged for one nights stay plus applicable taxes.